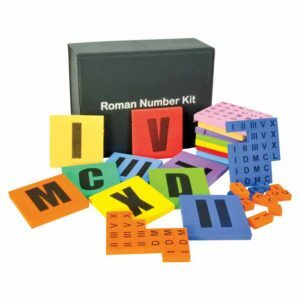 This board game makes learning of coordinate geometry fun and easy! 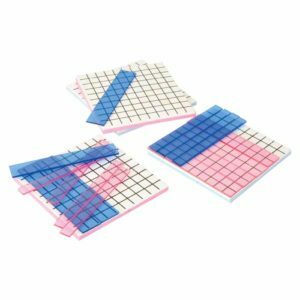 A very common task in math class is to plot and name points on a four-quadrant graph. 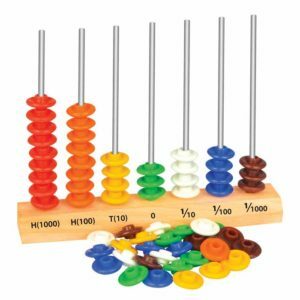 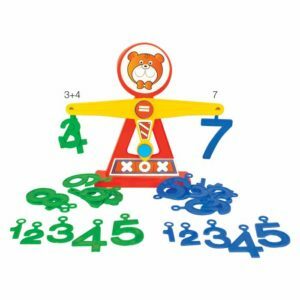 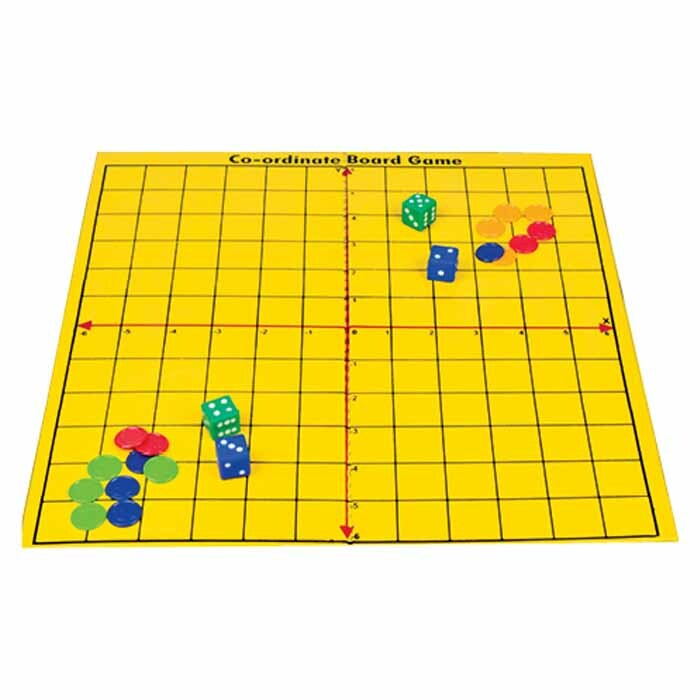 This coordinate board game with attractive colour counters and dice will help explore the plotting of coordinates and naming their respective points. 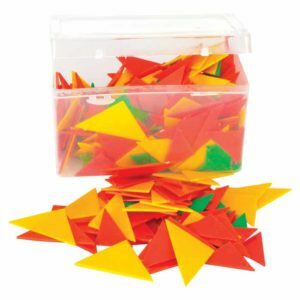 An Engaging group activity for children.